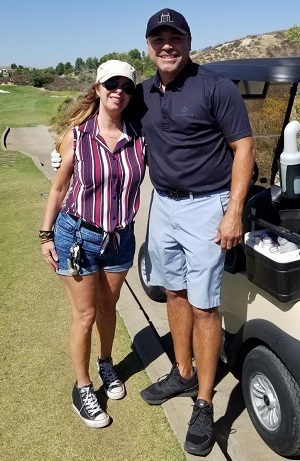 Agent Lisette Silverman attended the OCHCC Scholarship Golf Tournament on October 15th at the Black Gold Golf Club in Yorba Linda, with special guest Oscar De LA Hoya. We enjoy seeing our agents be involved in the community. Welcome Chris! We would like to welcome Chris Blom as our newest Commercial Account Manager. Chris has 7 years' experience in Commercial Insurance, and is studying to get his CIC designation. Chris is getting married and will be starting a family in September of 2018. Wright, Finnegan & Carter is proud to announce a new addition to our Team. We welcome Nick Kirkland as our newest Producer to the Agency. Nick has over 30 years’ experience in the insurance industry, has a wife and four children. Nick loves traveling to Mexico each year with his family. Welcome Nick! 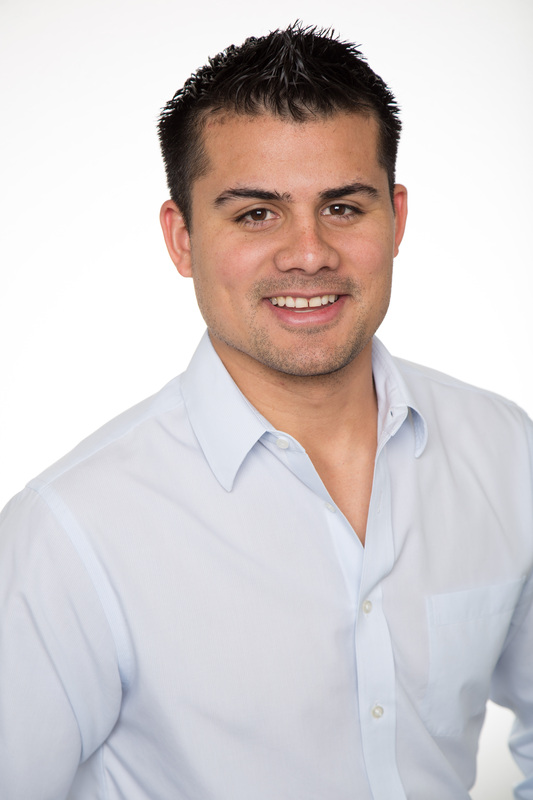 WFC Would like to welcome Pete Dueñas as our newest Account Manager. Pete has over 15 years in the insurance industry, is married and has three daughters. We look forward to working with you Pete! 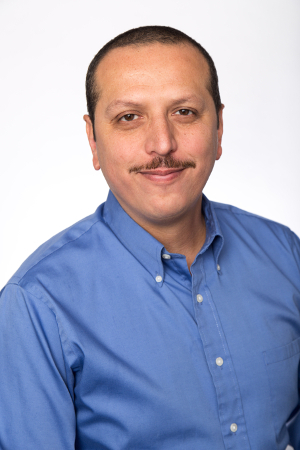 UPDATE: We are pleased to announce the promotion of Pete Duenas as our new Office Manager. He will continue as Account Manager as well. 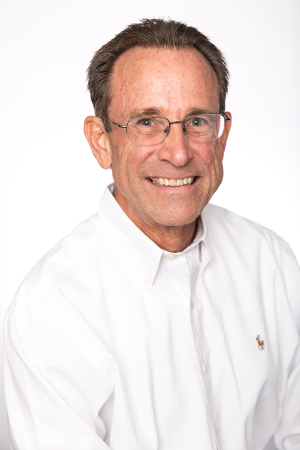 Pete is an invaluable member of the WFC Team, and we are honored to have him. I hope you’ll all join me in congratulating Pete on his outstanding performance and wishing him the best of luck in his future position. 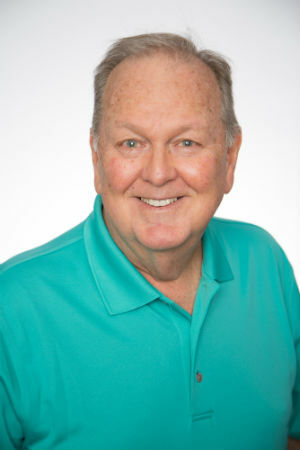 After 40 years in the Insurance Industry, Doug Maddox has decided it’s time to retire. Doug is looking forward to the next chapter in his life, traveling with his wife Judy, and continuing his service at his church. Doug would like us to express how blessed he has been to have served in this industry, and considers all of you friends. Thank you Doug for being such a positive part of our Agency. We are happy to announce the addition of a new key employee to WFC, Anissa Gavia. 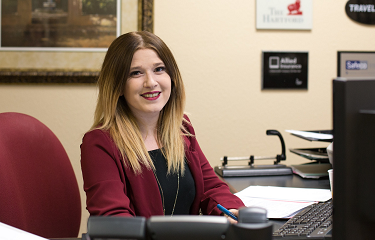 Anissa will be an Assistant in the Daily Office processing and our Receptionist. With her bright smile and outgoing personality, we have no doubt she will be a great addition to our WFC family. We would like to congratulate Lauren Carter for graduating the Safeco - Insurance Fundamentals Course on June 29th. This was a 6 week course studying Underwriting, Risk Management, and different types of policies, their coverages, and all the basic information and types of Insurance Policies. This is the first step towards the Associates in General Insurance (AINS) designation with The Institutes. Rachelle Harman's son, Jason Harman, will be graduating from Canyon High School in Orange on Thursday June 16, 2016. 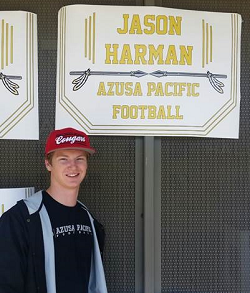 Jason will be graduating with several athletic and academic honors and is heading to Azusa Pacific University where he will studying Business Finance while he continues playing football. So excited to see what the next 4 years will bring. 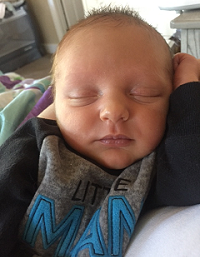 Agency vice president, John Carter, and Dana Carter in charge of marketing at Wright, Finnegan, and Carter Insurance Associates welcomed the birth of their first grandson, Ryder Carter on March 10th. At 6 pounds 14 ounces, the healthy baby boy is born to proud parents, Cody and Emily Carter. The agency is excited to begin a third generation of excellence, so look forward to working with Ryder in the years ahead. 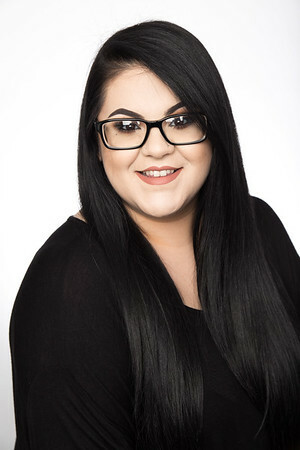 Wright, Finnegan, and Carter Insurance Associates is proud to welcome Lisette Silverman to the team as an account executive. 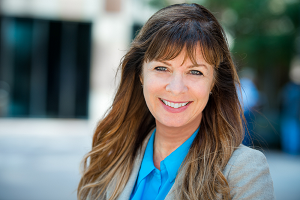 With tremendous experience in the insurance industry and workers compensation certification, she will be immensely helpful in serving your workers compensation and product liability insurance policies. Lisette is also a member of the Orange County Hispanic Chamber of Commerce and a Co-Chair of the Ambassador Committee. The ambassadors assist with various charity and non-charity events and mixers. They strive to connect members in order to achieve a higher level of benefit, creating power partners while forming those connections. Wright, Finnegan and Carter Insurance Associates in Yorba Linda, California strive to keep active both inside and outside the agency. Whether in Placentia, Anaheim, Orange, Chino Hills, La Habra, and throughout Orange County, CA we will not only provide you the finest insurance product around, but more importantly, connect with you as a person. Check back often for more goings-on at the agency.